Last summer, we got the bright idea to enter a shish kebab video in a national lamb-cooking contest. We figured our pomegranate-marinated recipe was a sure winner. We missed the contest, but we never miss the first shish kebab of spring. We both have fond memories of our fathers firing up the grill in the back yard, the sure sign that winter was finally over. Yours is probably a little different. Or a lot different. 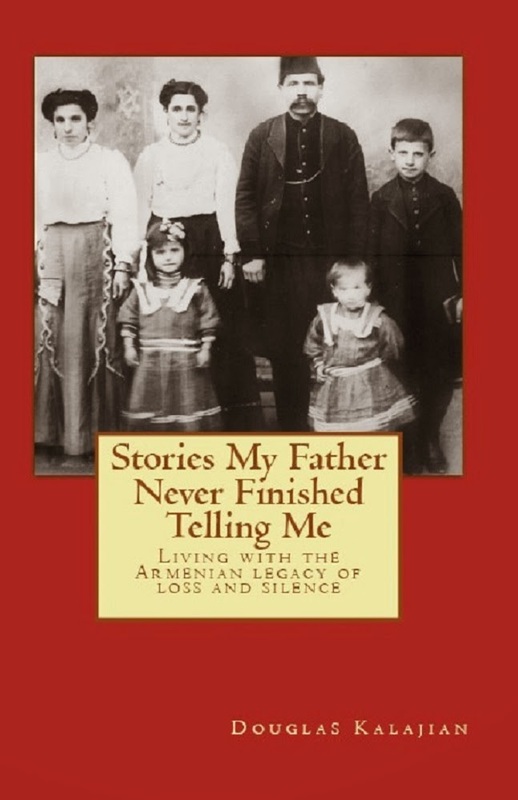 Every Armenian family has its own twist, and some even have a secret ingredient or two. Are you willing to share yours? Put the lamb cubes in a large mixing bowl. Add the tomato, garlic, onion and parsley. Toss thoroughly. Add the coriander, crushed pepper and pomegranate juice. Toss again. Cover, and refrigerate overnight, mixing at least once. Place lamb on skewers, then brush on olive oil and sprinkle on sea salt. 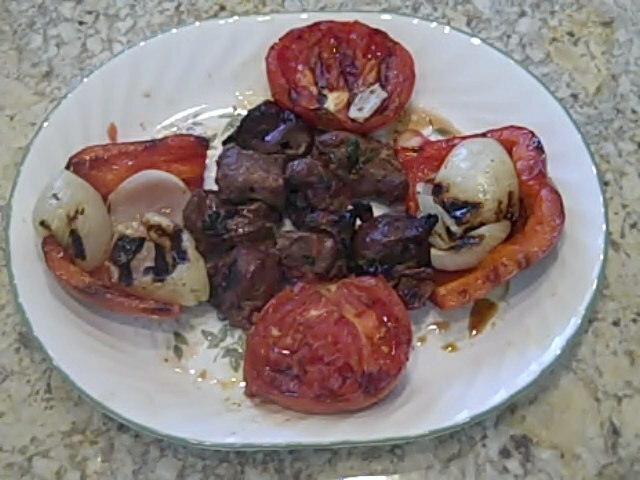 Note: Save the marinated onions and tomato chunks but DON'T serve raw. Cook in a pan on the stove, or wrap in aluminum foil and cook on the grill. We love to roast more tomatoes and onions and red or green peppers with our kebab, but it's best to cook them separately. Alternating meat and veggies on the skewers makes a nice presentation, but they don't all cook at the same rate. I am so thrilled to have discovered your site! 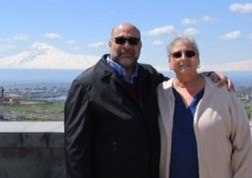 I am in love with Armenian cuisine and can't wait to spend hours checking you out! We're so glad you like the site! If you happen to come across a recipe called "siserov kufteh", please let me know. It's similar to topig, but without the filling. Thanks! Where can I get pomegranate juice? Most grocery stores sell 100% pomegranate juice. It can be found either in the refrigerated juice section (such as the POM brand) or on the shelf near bottled apple juice, etc. I am interested in trying this recipe, but don't have access to a grill for the kabobs. Can I bake them in the oven instead? Outdoor grilling truly is best. Do you have a stove top grill pan? If so, that could work, but you'd lose that outdoor grilled flavor. Oven-broiling (not baking) using water-soaked bamboo skewers might be an option, but be very careful not to burn yourself or the meat. Saw the video and this looks like a great recipe which I will try soon. How many people does this recipe serve ?